In the last century science and technology has advanced to the point that the destructive powers of atomic energy can be produced and harnessed in power plants in order to provide electricity for our urban establishments and in some cases vehicles (ex. nuclear submarines). The pioneers in the area like Albert Einstein and Marie Currie have made their best efforts in order to contribute to mankind’s progress. But such power was easily perverted, and the atomic science was rapidly put to use for military purposes, creating the atomic arsenal which is the most devastating man-made weapon today. But it doesn’t take an atomic bomb to wreak havoc. A nuclear power plant in which things go wrong (be it human negligence or just bad luck) is just as dangerous and terrifying as a nuclear device set on exploding. History shows that many peaceful applications of nuclear power resulted in catastrophes. An atom is considered to be radioactive once it begins emitting particles and waves known as radiation. Radiation is being emitted when an unstable nucleus transforms (into something completely different or just pure energy). In the making of nuclear energy, most materials used in the reactors are highly unstable and harmful to pretty much everything alive (carbon based). These materials decay over various timescales (from microseconds to thousands of years), continuously emitting highly noxious radiation in the process. As I said before, many attempts at creating atomic energy along the years have gone terribly wrong. These places are currently under the effects of very high radioactivity and can be potentially fatal for everybody. 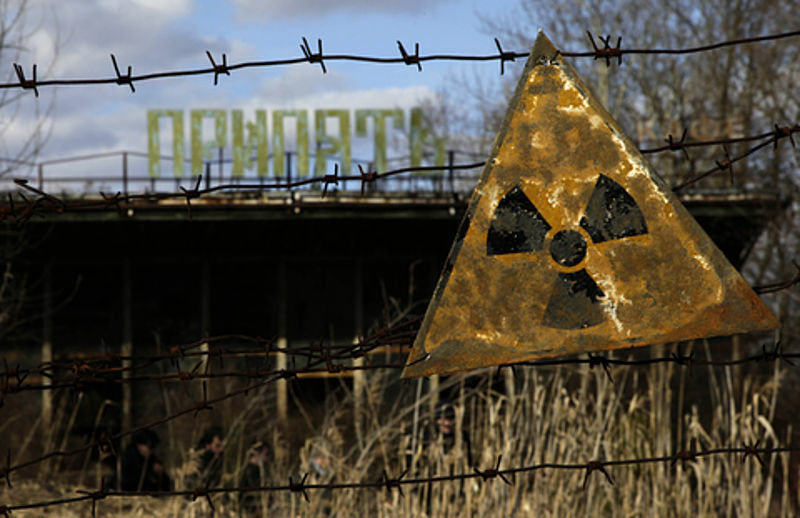 Here are the 5 most radioactive places on Earth. For a period of 40 years (1949 – 1989), the Soviet Union has conducted around 450 nuclear weapon tests testis in this region. The nuclear missiles were either detonated in the atmosphere or exploded on impact with the ground. However, 5 of these tests have been reported unsuccessful, scattering all around highly radioactive plutonium. 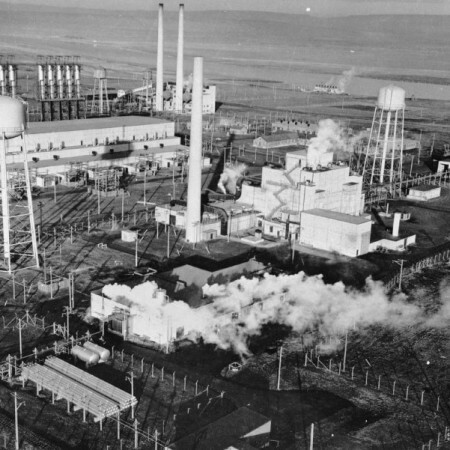 In 1961 began the underground tests; 13 out of 300 were unsuccessful, resulting in the release of radioactive gases, quickly reaching the atmosphere. 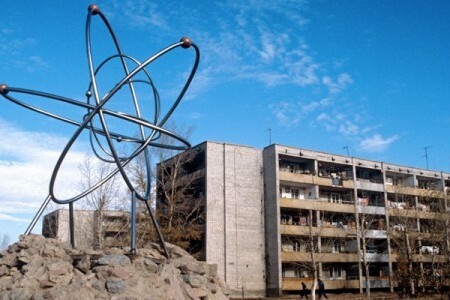 Nearby inhabitants from the town of Kurchatov or from small settlements like Akhzar and Moldari are suffering from health complications due to radioactivity. The accident happened on 29 September 1959 at a plutonium production site. The magnitude of the disaster measured level 6 on the International Nuclear Event Scale. 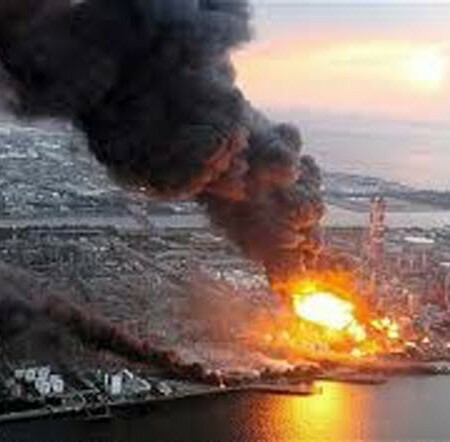 As a result of the unfortunate event, about 100 tons of radioactive waste was released into the atmosphere. 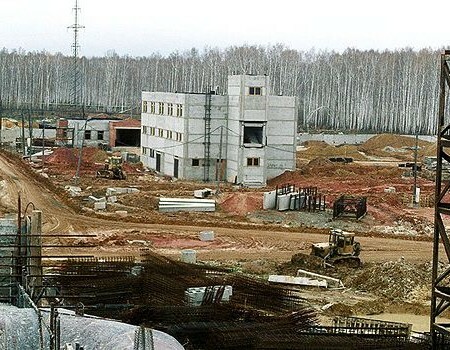 All the cities around the Mayak plant were greatly affected by the radioactive debris: Ozyorsk, Chelyabinsk, and Oblast. What’s even more disturbing about this unfortunate event is that the Russian authorities have kept the accident a secret until late 1980, which means the inhabitants of the surrounding areas have unknowingly exposed themselves to a radioactive environment for over 20 years! The plutonium-producing site is located on a 586-square-mile area, in southeastern Washington State. 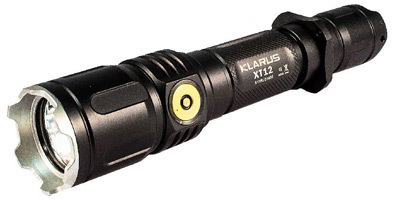 It was put to use in 1943 as part of the Manhattan Project. Along the years 9 nuclear reactors have been constructed along the Columbia River. In 1989 production stopped in order to clean and decontaminate the area, becoming the most massive project of the sort the U.S has ever done. The mass production of plutonium-based weaponry resulted in 43 million cubic yards of radioactive waste, over 130 million cubic yards of contaminated soil and 475 billion gallons of contaminated water (which was discharged in the soil). Today, about 80 square miles of groundwater in the area is contaminated by radiation. 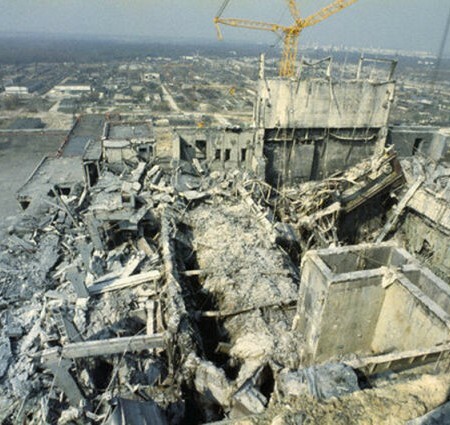 Probably the most popular atomic event in history, this 1986 tragedy was the result of a defective reactor which was operated by inadequately trained personnel. Two engineers were killed at the moment of the explosions and one month later, over 40 firemen and plant operators which were exposed to severe radiation, died on hospital beds. It is believed that 6 million people had been exposed to radiation in that period and about 90,000 have been killed by it throughout the years. The explosion caused by the broken reactor is believed to have been 100 times more powerful then both bombs combined dropped in Hiroshima and Nagasaki. During the uncontrolled fires, about 5% of the radioactive core material was dispersed into the atmosphere. In 2011 a, 9.0 magnitude earthquake triggered a tsunami which hit Japan head-on. The next day, radioactive material began to spread in what was becoming the biggest atomic incident since Chernobyl. Because 3 of the plant’s reactors had lost their ventilation systems due to the tsunami striking, they melted down because of overheating. As a result, enormous amounts radioactive material was quickly spewed into the sea. It is believed that a radius of 200 miles surrounding the nuclear power plant has been directly affected by radioactive waste. So next time you’re planning a trip or a vacation to some unknown place, do some little research. Going to a radioactive hotspot is just like entering “the lion’s den”. 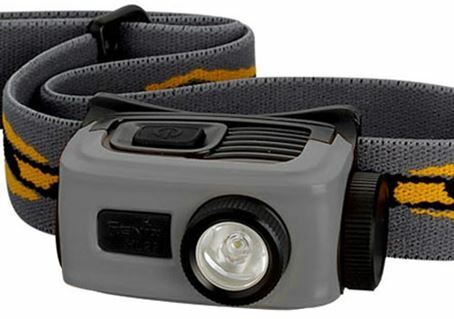 And if you must go anyways, make sure you take all the necessary precautions, wear protective gear at all time, always have a fully-working radioactive emissions measurement tool on you and go nowhere without your guide.